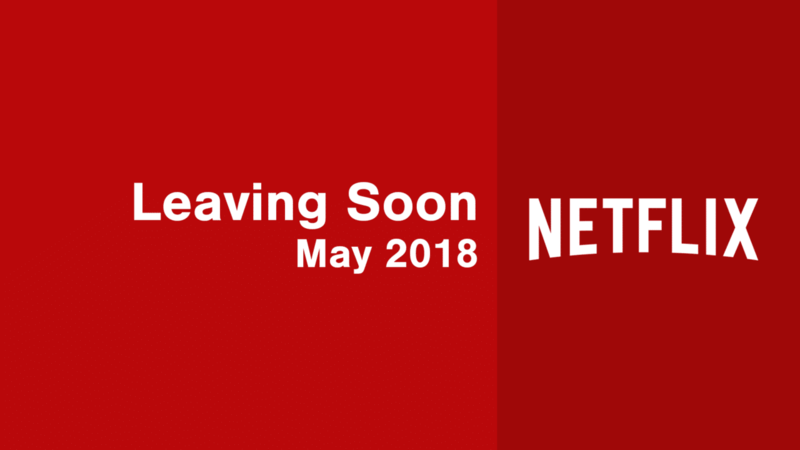 In our ongoing effort to catalog Netflix, we’ve got a list of titles that are currently scheduled to leave Netflix throughout May 2018. These include all the movies and TV series that Netflix has either opted to not renew or the owners have decided not to. Looking ahead, it looks as though some of Disney’s TV content is up for renewal. On May 2nd, three titles from Disney’s kid’s channels are due to expire including the popular series, Phineas and Ferb. As scheduled for removal on May 2nd is Freeform’s The Secret Life of the American Teenager. Other titles from Freeform are not currently due to expire. Just a quick reminder of how this post works. We typically get removal dates around 30 days from when they’re due to expire. 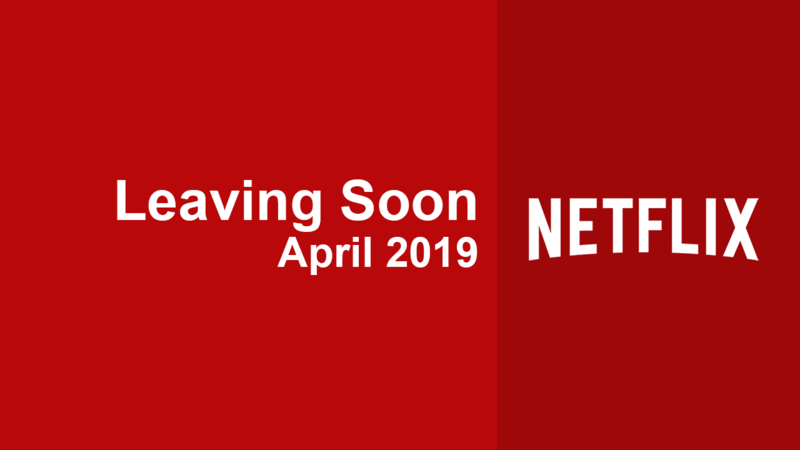 We update this article throughout the month and at the end, Netflix supplies outlets with an extended list of additional titles also due to expire. New – for the first time, we’re also going to be tracking titles due to expire from Netflix in the United Kingdom for May 2018 too!